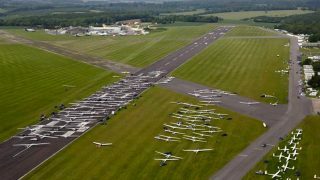 The proposed airspace change for RAF Brize Norton has met with vociferous, significant and detailed opposition from aviation associations, clubs, local residents and even NATS. 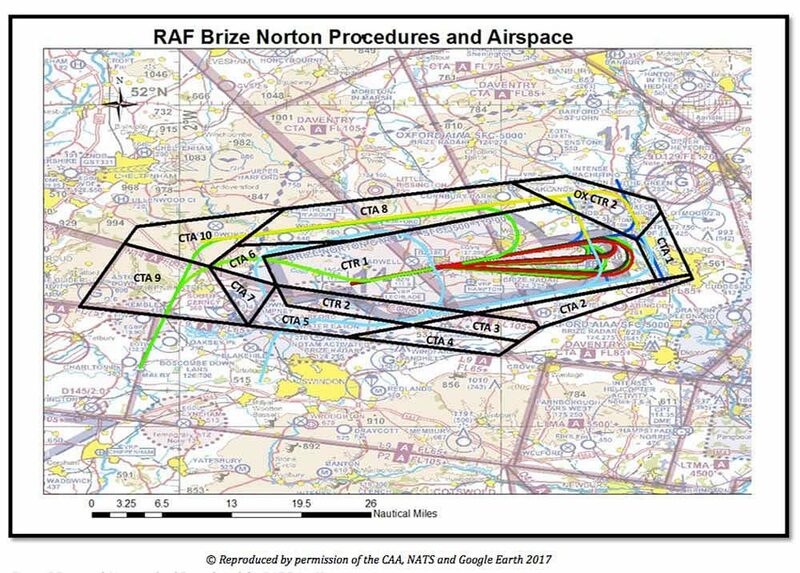 That’s the result of the public consultation carried out by RAF Brize Norton (BZN) as part of its airspace change proposal lodged with the CAA. The full report of the consultation has just been released (link below). A total of 48 responses (6.7%) were received from the 714 consultees contacted. In addition, BZN received a total of 1,598 responses from other individual members of the General Aviation (GA) community and local residents. The incorrect process has been used to undertake the consultation phase of BZN’s ACP due to the CAA’s transition from CAP 725 to CAP 1616. This has been seen by many stakeholders as a cynical use of CAP 725 to deliberately avoid the requirement for enhanced engagement with affected stakeholders. Objections from local residents were significantly lower than that of the GA community, says the report. 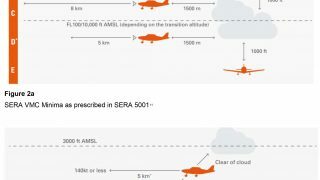 However, in many cases it echoed GA. Additionally, local residents raised concerns regarding a perceived increase in noise and pollution as a result of a perceived increase in number of aircraft. NATS raised concerns regarding the proximity of the proposed airspace to established NATS airspace that they currently delegate to other ATC agencies. 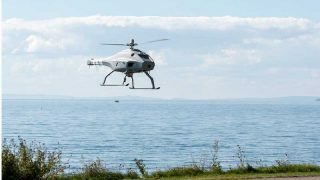 They also raised concerns that the airspace design was overly complex and could increase the incidence of airspace infringements. BZN says it has analysed the objections and considered how the issues raised could be mitigated, where possible, through design modifications. 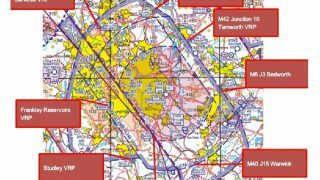 These include the ‘choke points’ around the airspace and by working with London Oxford Airport (LOA) to reduce the combined volume of airspace as far as practicable. Once the final design is established, BZN will submit a Formal Proposal to the CAA for consideration. A considered debate is taking place on the FLYER forum, including contributions from past and current air traffic controllers. Read it here. 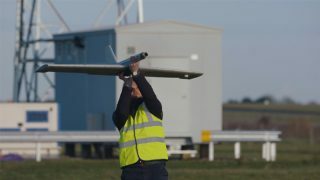 Brize Norton and Oxford airport ACPs were both criticised for using IATA codes in their opening introductions for U.K. airports and the mis-identifying themselves by using codes from other airports. It is this lack of attention to detail among other errors which should have prevented these ACPs entering the consultation stage. Flyer please don’t perpetuate the error. Agreed. It is BZZ and OXF. And … have you noticed the tiny gap between CTA9 and Prince Charles’ house which is now out of bounds to GA?